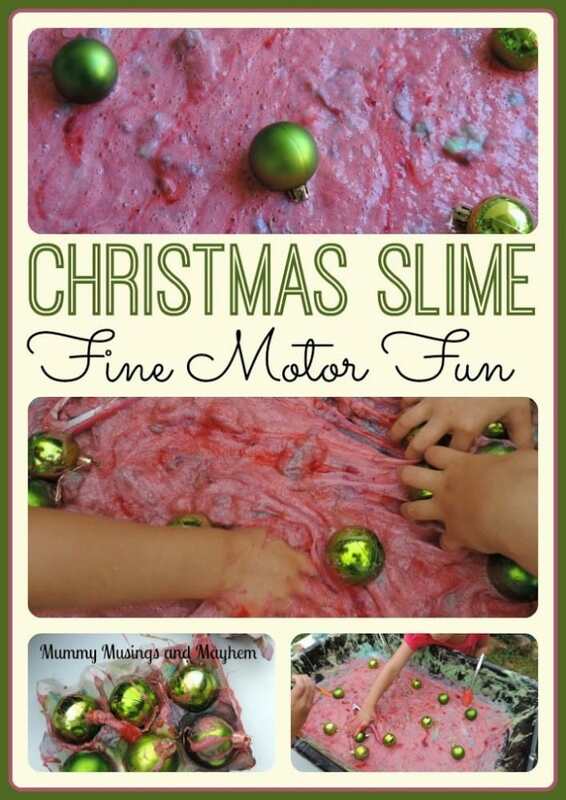 How to make Soapy Sensory Slime for Christmas Play! 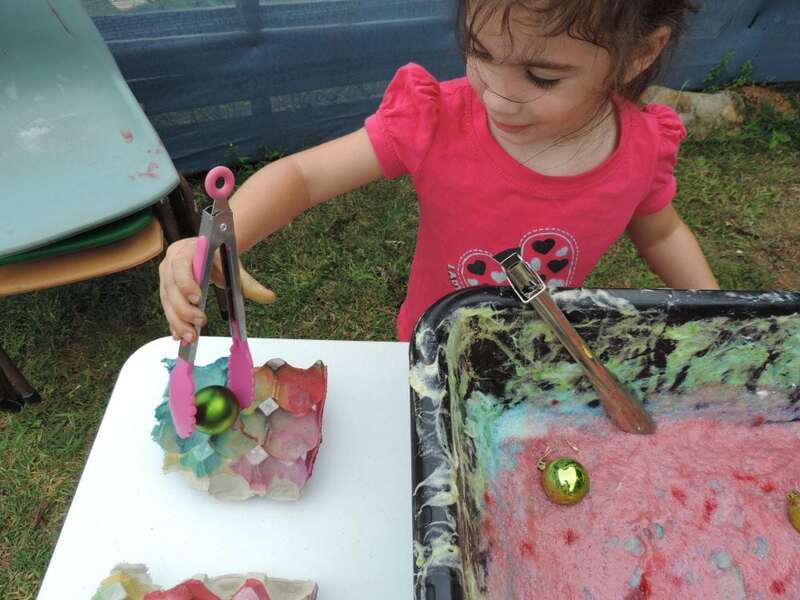 Soapy Slime is one of my favourite activities for all ages – babies, toddlers and preschoolers and if you don’t get it too dirty it will last for ages! 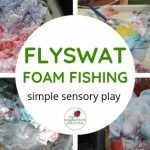 If you have never made soapy slime for sensory play make sure to check out the recipe further below! 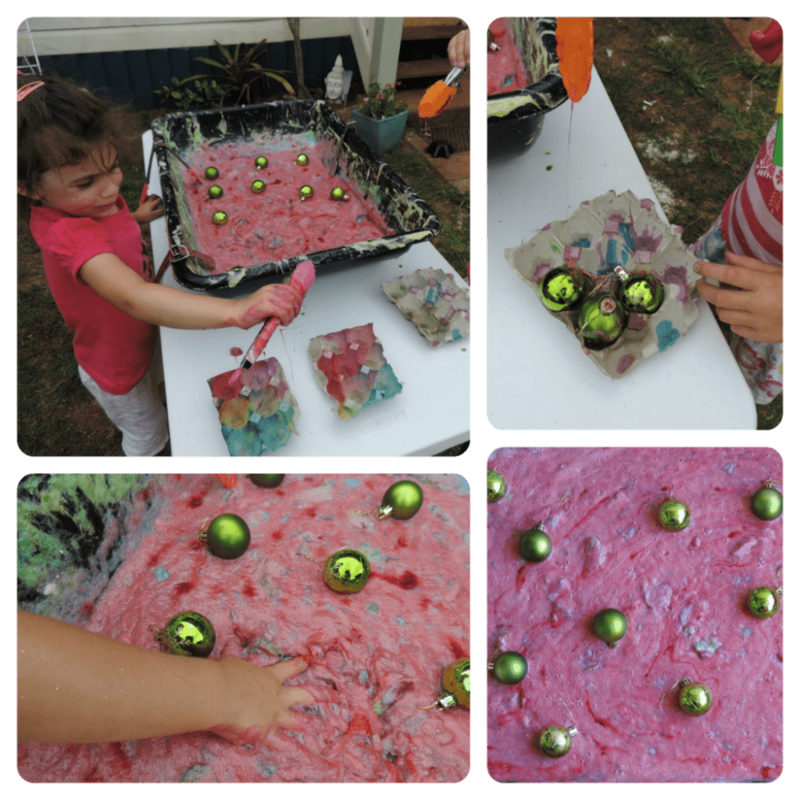 With Christmas coming up and the playful preschoolers all excited about hanging baubles and other ornaments on the tree I thought I would turn our current slime tub into a little Christmas themed fine motor fun! 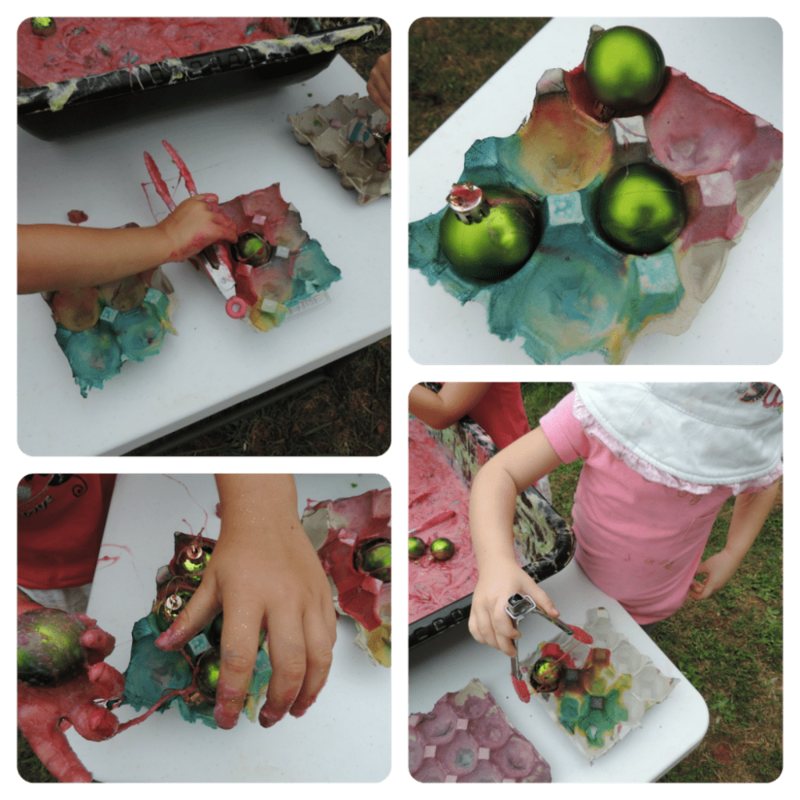 They absolutely loved this activity…as did the day care kids! 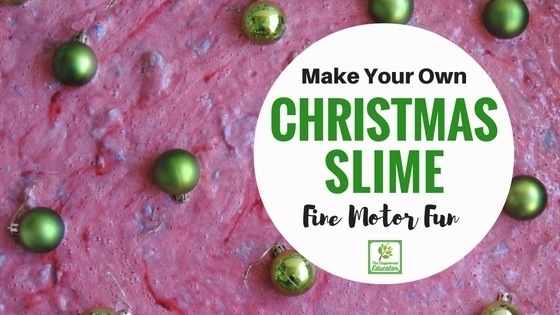 Simple to set up…just make up a little 2 ingredient slime with my simple budget friendly recipe, add a little red or green food colouring or edicol dye and a packet of baubles from the $2 shop or from your outdated Chrissy stash that were due to be replaced anyway. Around 2.5 litres of warm to hot water (you may need more or less ). 1/2 teaspoon of Edicol paint powder or a few drops of food colouring – whatever colour you choose to create! Mix together well and then I like to leave overnight or at least for a few hours as the mix will go thick and this way you can tell if you need to add more water or more flakes to get the consistency you desire. You can add colour if you want at this stage or keep it white (adding glitter creates a lovely effect in the white mix). It washes off easily when time to clean up, smells lovely and will keep in a covered container for quite awhile! 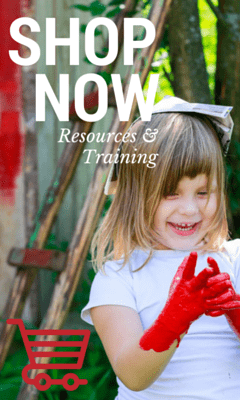 Older children will like to use whisks and egg beaters to froth it up while younger toddlers are usually happy to fingerpaint and squelch with it! 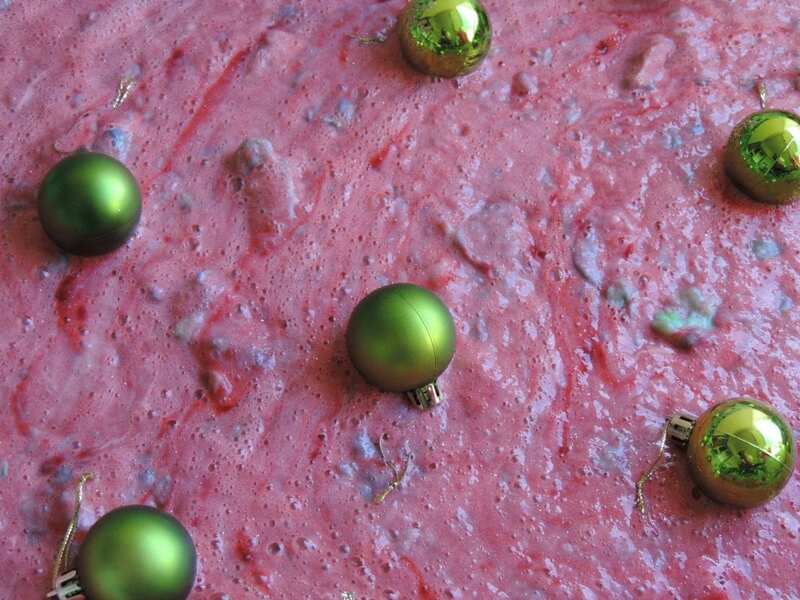 However, this batch we turned into our special Christmas Slime! 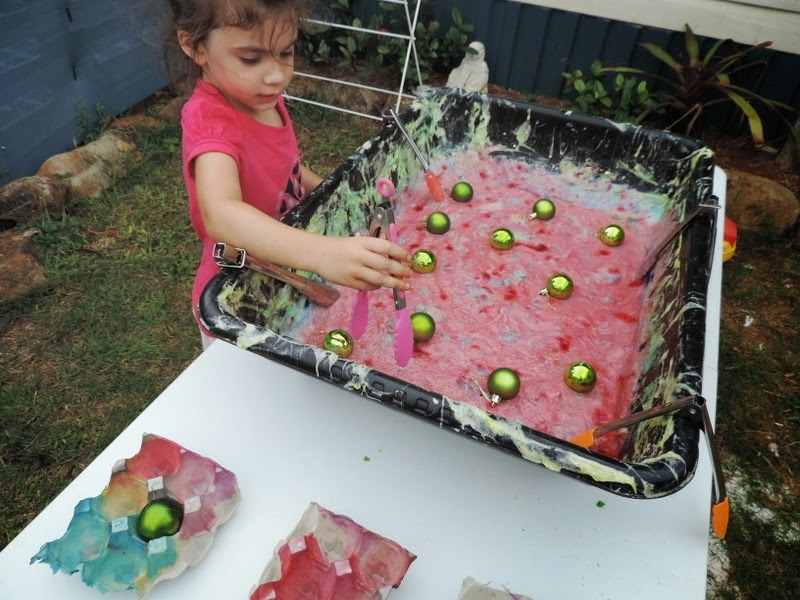 Place the baubles on top of the slime…I suggest using a wide shallow tub similar to this one (found in the $2 shop) and then hand out some small tongs…..and watch the concentration and excitement as they rise to the challenge. 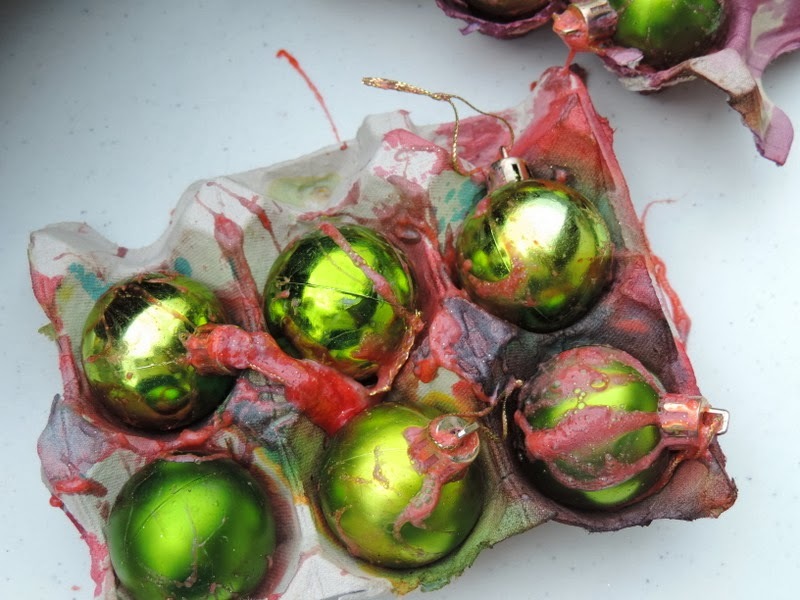 I added a few egg cartons we had painted with watercolours a few days ago and they raced to see who could fill their tray with Christmas baubles the quickest. To alter your quantity of slime simply keep adding more soap flakes and hot water. If you want a thinner slime add more water, for thicker add less…easy huh? If you just want a white slime to perhaps replicate snow then don’t bother with the colour dye and your activity set up just got even easier! If you want the perfect slime then be patient, mix and put it aside overnight before use like I suggested above – it really does give a better slimy result!. If you don’t have egg cartons why not try muffin trays or just bowls to drop those balls into? The children really enjoyed the challenge of getting the slippery balls to the egg cartons and placing them to their satisfaction. 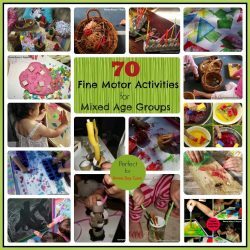 Wonderful for problem solving, spatial awareness and hand-eye coordination. When the trays were filled it was a greater challenge to pick the now slippery balls up and drop them back into the slime! I just love to think up games that we can use these little tongs with….they really are a fantastic, budget friendly tool for challenging and improving fine motor skills and wrist muscles. This slime sat overnight so it became lovely and thick which made it a little harder each time to get the balls back out as they got a little more slippery at each turn. When they grew tired of the tongs and the temptation was too much they dived in with their hands to really enjoy the slippery, soft experience of the slime between their fingers. And it proved easier to pick up the balls and then hide them for friends to try and find again! 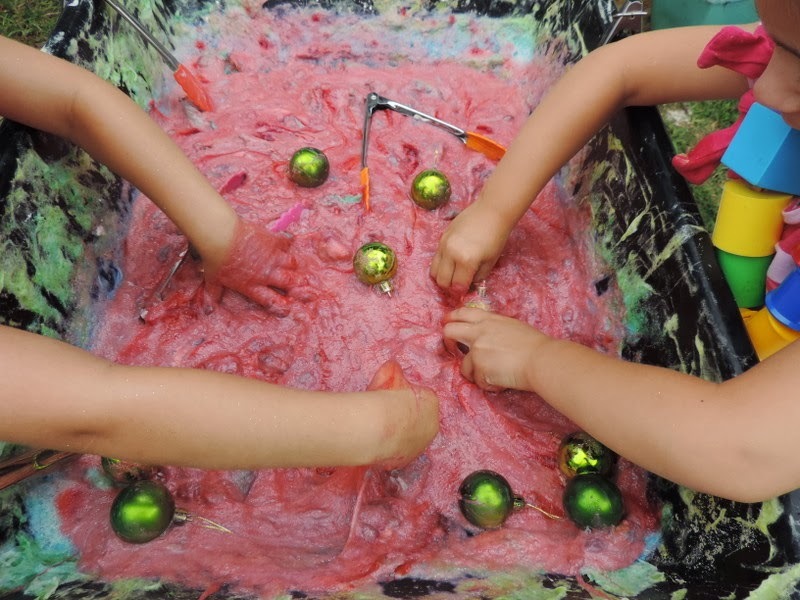 They finally decided it was even easier to just put the egg cartons into the slime and fill them with balls from there….amazing the progression of play and the thought process of children isn’t it? 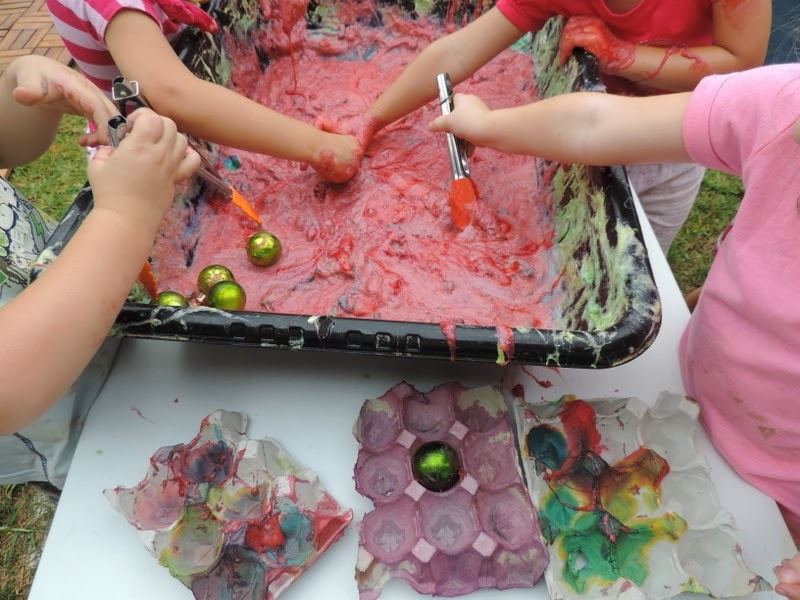 Yes it was messy, but a bucket of water and a towel close by soon washed small hands easily and by doing this activity outside all the mess just ended up on the grass and the table was easily hosed down. The slime has been put into a covered container to keep for another day. 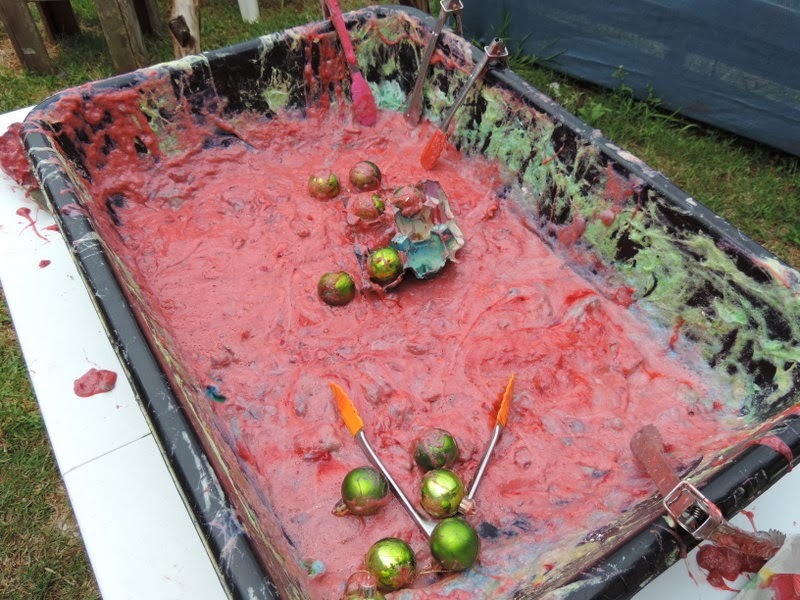 The balls were washed in a tub of soapy water by the children who played with them, I think it is important for children to be involved in an activity from the start to the end. 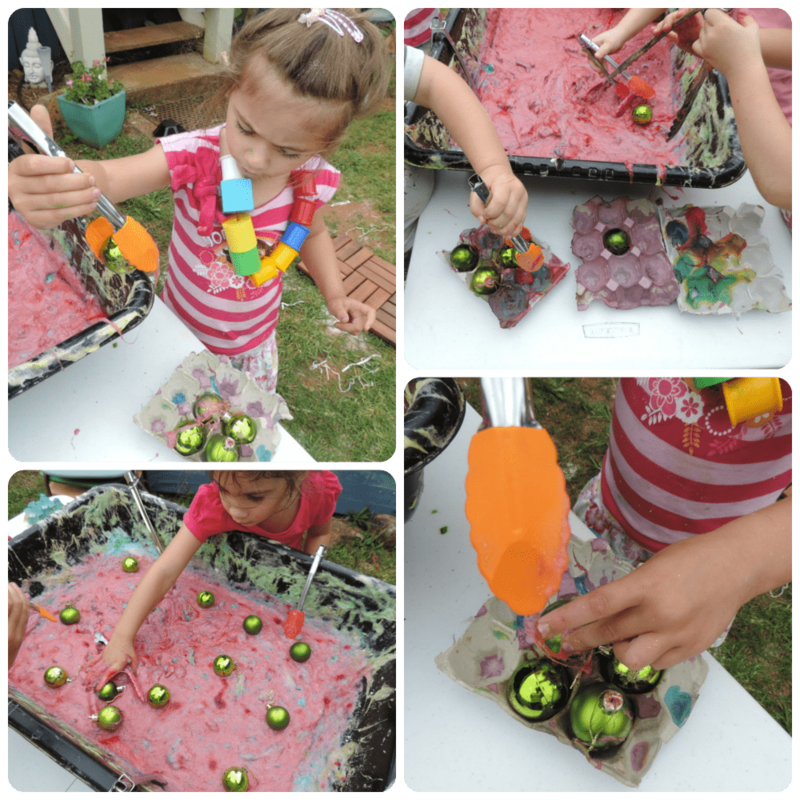 The children helped me make the slime the previous day, they played with it and then they helped to clean it up. And did I mention I love slime? Go on…try it…I promise it is the most glorious stress reliever to squish and run it through your hands! Why let the kids have all the fun? 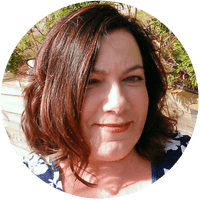 Want more ideas like this and to connect with other early childhood educators from across the world? 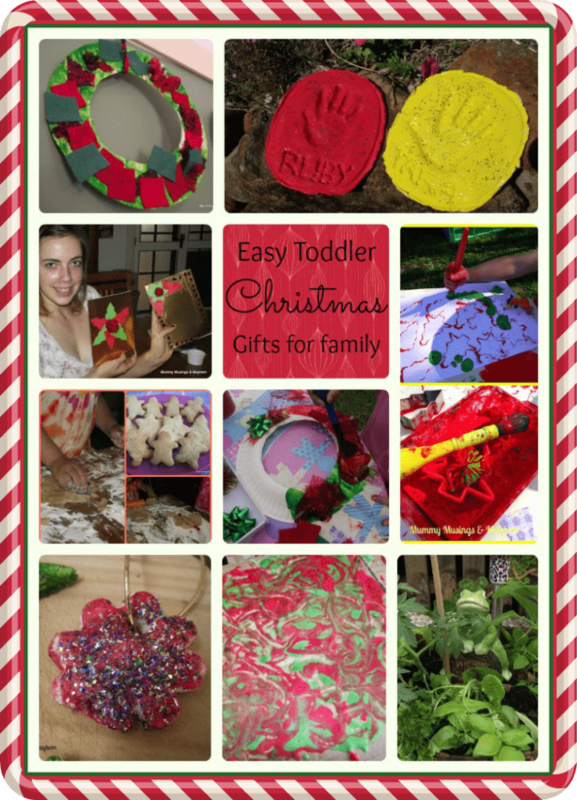 Looking for more Christmas activities? 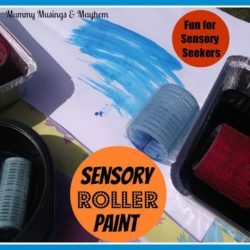 You might like this recent post…..
Sensory Seeking fun with Rollers! 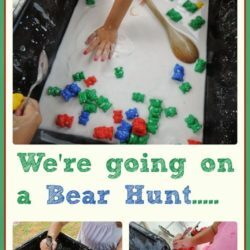 What wonderful, messy fun!!! I love it! I’m sure the children loved the activity! 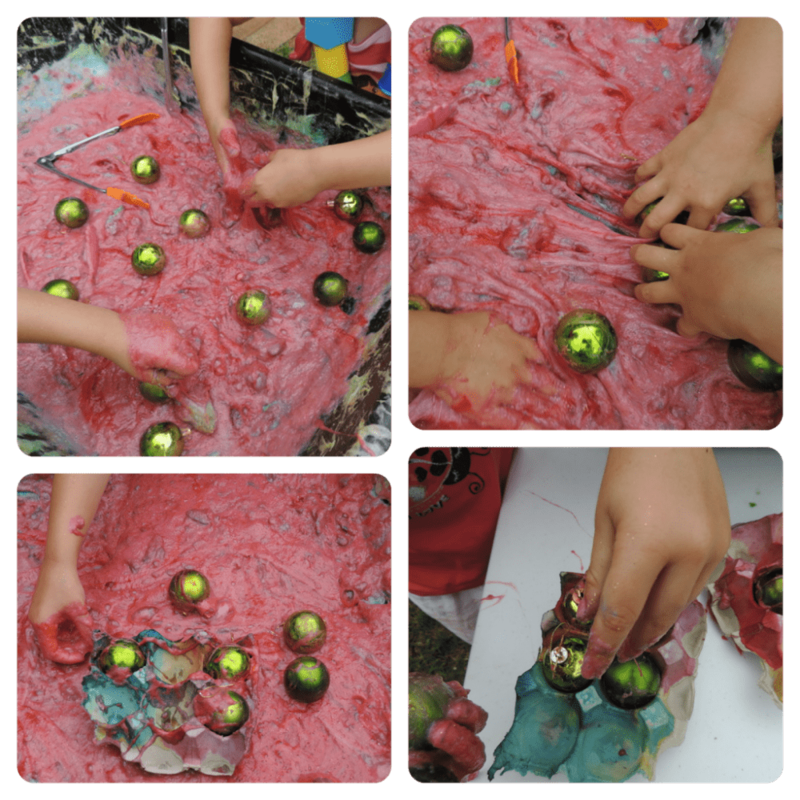 It’s a lovely sensory experience and great for their fine motor skills. Thanks for linking up and sharing with Country Kids. Oh that looks like amazing fun! My youngest especially would love this.